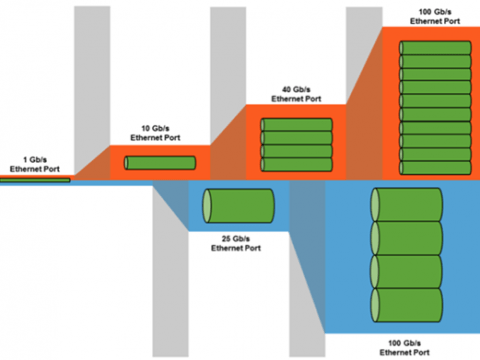 Do You Really Know 100G Optical Transceiver? 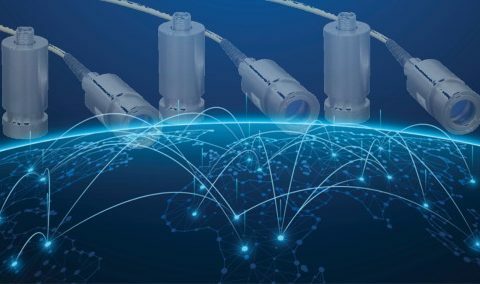 With the rapid development of the big data market, the constructions of backbone, interface network and data center need to purchase plenty of optical interconnect products to bring brand new market chance. Nowadays, 40&100G optical transceivers have been developed into the mainstream of markets. Then this article will mainly come into 100G optical transceivers from the perspectives of the development background, types & standards, and the challenges. With the development of tech, optical communication products are widely applied in daily life. Simultaneously, the demands on the network tech are also increased with it. Therefore, 100G optical transceiver modules gradually appear in the market. The earliest one type of 100G optical transceiver emerged in the form factor of CFP in 2010. At that time, IEEE realized three standards(SR10, LR4, and ER4) for 100G optical modules, respectively focusing on the 100ms, 10kms, and 40kms transmission. Then the IEEE standard added new 100G SR4 project, but in 2013 it did not reach consensus. In 2016, the 100G optical transceiver modules for various data centers mostly adopted the 25Gbps Serdes program. After that, the 100G optical modules that use the 50Gbps Serdes plan slowly appeared. At first, a quick review of the 40G optical transceiver will be made. 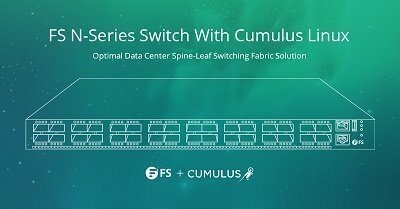 QSFP+ is the only form factor for 40G while the situation is quite different to 100G. Actually, 100G optical transceivers have a bunch of form factors like CFP/CFP2/CFP4, CXP, and QSFP28, the letter “C” is an abbreviation of “centum,” and “Q” means “Quad.” CFP4 and QSFP28 are the latest form factors for the 100G optical transceiver, in fact, QSFP28 has recently become the most popular form factor by now. 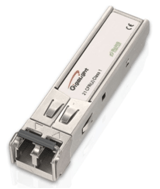 QSFP28 is an industry format jointly developed and supported by many network component vendors, reaches the data rate of 4x28Gbps. In addition to the IEEE standards, there are also some standards used to define 100GE transceivers, such as Parallel Single-Mode (PSM4) and Coarse Wavelength Division Multiplexing (CWDM4) developed by MSA industry groups. The 100G PSM4 specification meets the requirement for a point-to-point 100Gbps link over eight single mode fibers up to at least 500m. Four identical and independent lanes are used for each signal direction. It provides a low-cost solution for long-reach data center optical interconnection and aims at the service that needs a parallel single mode module. 100G QSFP28 CWDM4 has many advantages, such as low power consumption, high compatibility, Digital Diagnostic Monitoring (DDM) support and so on. Nowadays, it has been widely applied to Local Area Network (LAN,) Wide Area Network (WAN,) Ethernet switches, and router application. Channel Distance: The DWDM system supporting the 50GHz wavelength distance is very extensive. The 100G optical module needs to be satisfied with the condition of supporting the 50GHz wavelength distance, therefore, the pattern of high spectral power should be used. OSNR (Optical Signal-to-Noise Ratio): Under the same pattern, the 100G optical module requires 10dB higher than the 10G optical module and 4dB higher than 40G optical modules. Therefore, a low OSNR tolerance code and high coding gain FEC algorithm. CD margin: Under the same conditions, the dispersion tolerance for 100G optical modules is 1/100 of 10G optical modules, accounting for 40G optical module 16/100. It can use dispersion compensation technology, in the electric field or the optical domain compensation to complete the dispersion compensation for each wavelength. PMD tolerance: Under the same conditions, PMD (polarization mode dispersion) tolerance of 100G optical modules is 1/10 of the 10G optical module, accounting for 4/10 of the 40G optical module, so you need to choose coherent reception and digital signal processing. Non-linear effects: 100G optical module messier than 10G / 40G optical module. Although 100G optical transceivers are faced with so many challenges, and they will get overcome with the advancement of future techs. Believing 100G optics will still prevail for a long time. SDI SFP vs. SFP Optical Transceiver: What Are the Differences?